PID 22-01210-50-013 with 36.05 acres of prime undeveloped residential zoned land with easy access to I-35 and local businesses. 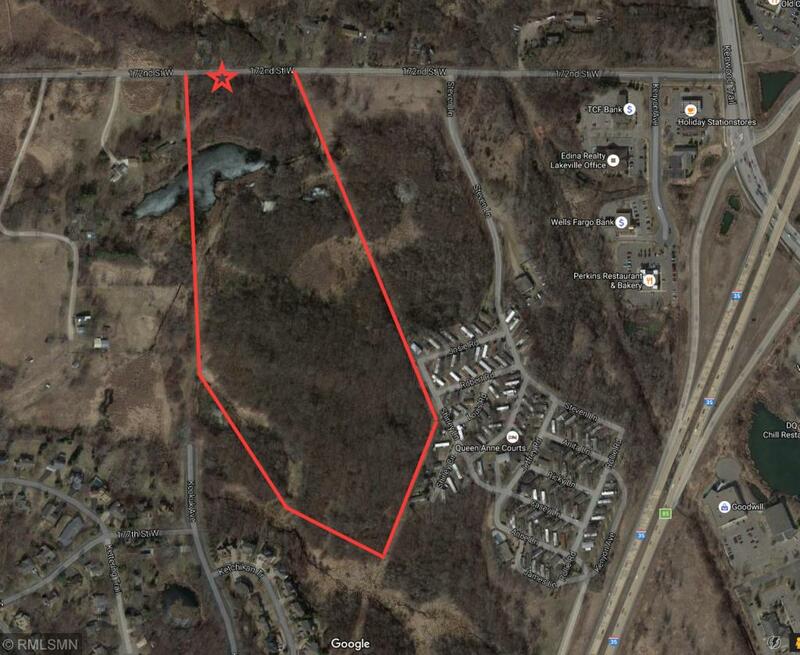 Excellent residential development opportunity with new commercial and city streets nearby. Motivated seller, bring your offers! Directions - Kenwood Trail to 172nd St West to property.